James is SEO Strategist at Oban International and works on the strategy and development of International SEO campaigns. He has worked with clients such as Apple, Telegraph Media Group, Mazda and Reckitt Benckiser. He helps clients achieve the best results and technical solutions to help them reach their goals. 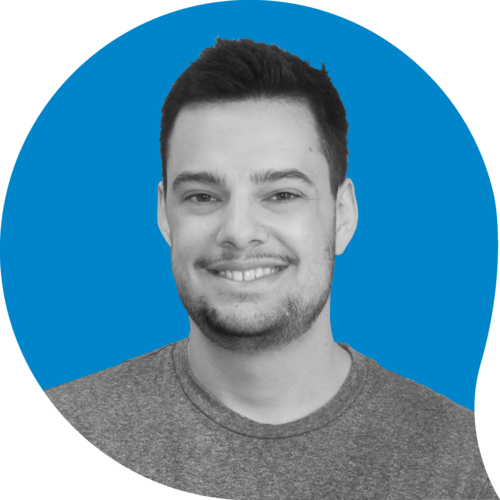 James has 8 years’ experience on both agency and client side.